Robotics is one of the most rapidly growing fields and has applications in varied industries today. The demand to automate processes, boost efficiency and minimize risk to human life is massive, thereby increasing the demand for brilliant minds who can find effective low-cost robotic solutions. Needless to say, robotics creates well-paid jobs and is becoming a great choice for young engineers. The current shortage of skilled labor creates plenty of room for young talent to grow. It is important to get extracurricular hands-on experience with robots throughout your education if you are looking to pursue a career in it. Robot kits are one of the best ways to get a hands-on approach to build robots. 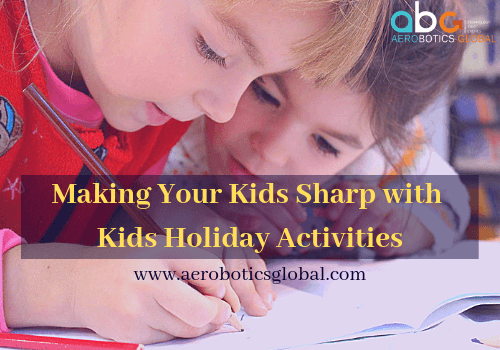 These activities also help you explore which part of robotics you are really interested in. 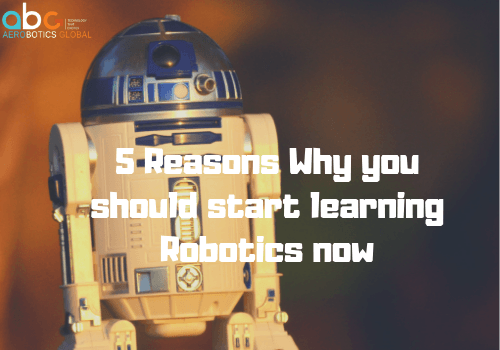 The right time to start is by engaging kids in Robotics programs early on as a part of their extra curriculum, which will give them an edge over others. Some of the popular questions among aspiring engineers are regarding the subjects that they need to study and the skills that they require to start a career in robotics. It is very important that they have clear answers to these questions as it will help them make correct choices. Science: Physics is particularly useful as it provides knowledge about the circuits, mechanics, material science and other basics which are required for robotics. Mechanical – If you are looking to study the physical aspect which makes up a robot (“The Body”), then this is the field of robotics you should study. Electrical & Electronic– This branch focuses more on control of robots than the mechanical design. It provides basics in embedded systems and electronics. Computer Science – This is the most popular route to enter robotics. It focuses on the software and programming of the robots and includes topics like AI. Whatever path you choose, it is very important to continue to develop your knowledge in all other areas as well as it will put you in a great position when you continue to specialize. Robotic professionals find jobs in a variety of industries today including automation, electronics, manufacturing industries and even for on-job training. NASA Career corner provides advice to robotic professionals and helps one choose from the various robotic branches. Robotics is a vast and complex field which continues to make our lives easier. 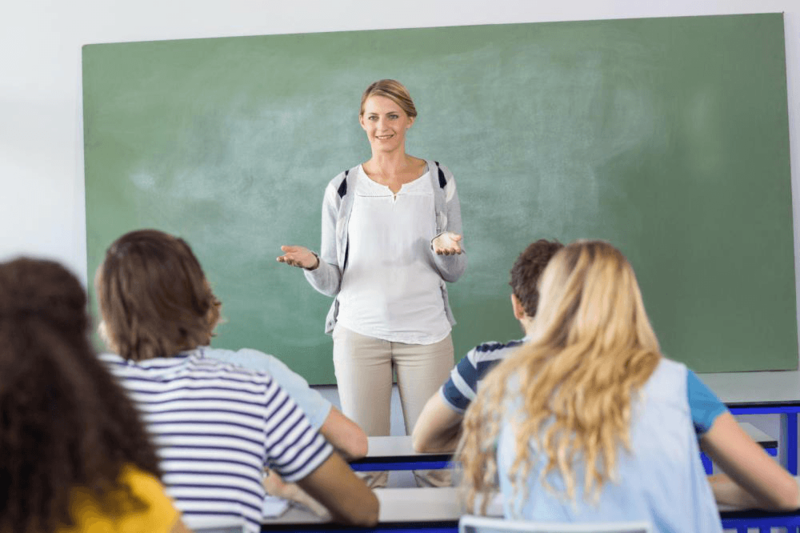 But it is one of those professions that demand consistent knowledge influx and individuals who have an attitude to keep learning have a long way to go in this field. 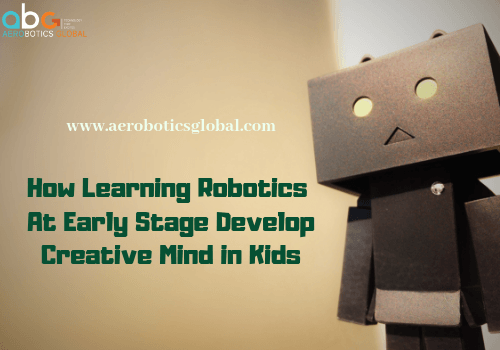 If you want your kid to become familiar with robotic concepts, then visit our website to know more about our programs or contact us on info@aerboticsglobal.com for any queries.